The image of a “foundry” is appropriate – a foundry is a messy, hot, dirty place that produces excellent results. 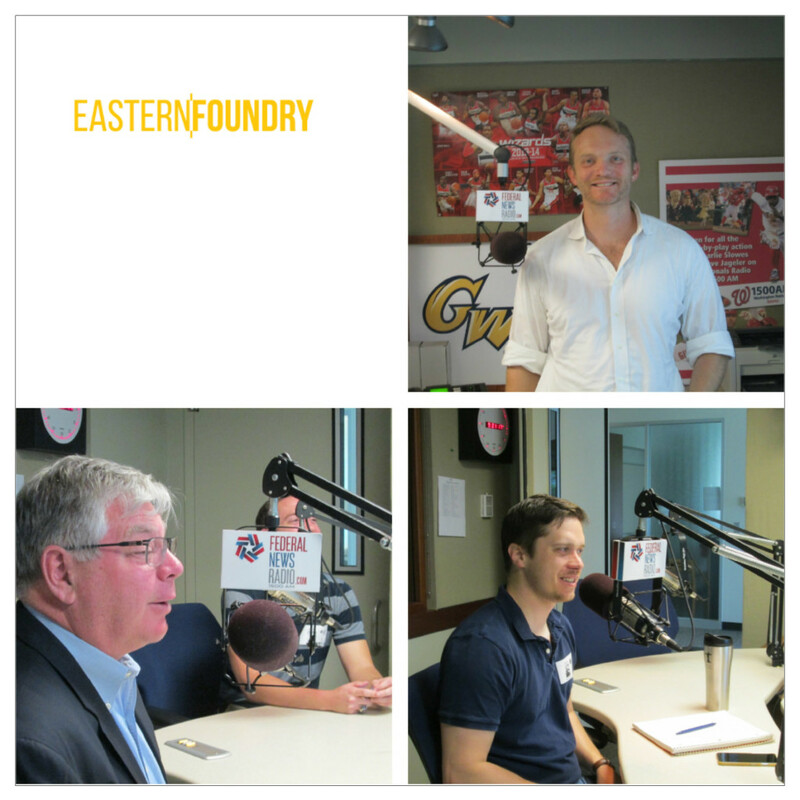 In this case, The Eastern “Foundry” provides a place for messy ideas to get ironed out. 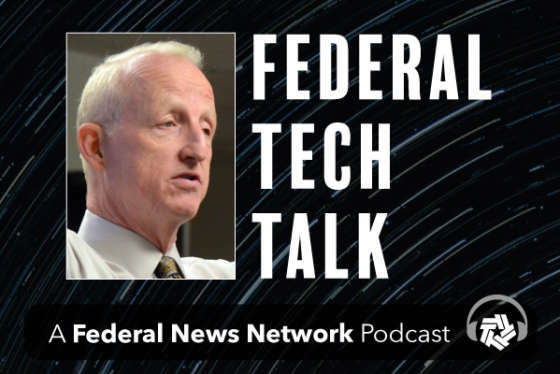 The focus is on providing innovative ways to solve federal information technology problems. It is hot with innovation, can be unkempt, but always produces practical ideas. It is an incubator that was just founded in 2014, but has over eighty companies under its umbrella. Focus: In the last few years the biggest headlines have been earned by mobile technology and healthcare. Davincian Healthcare uses the mobile platform to make quality healthcare accessible, sustainable, and affordable worldwide. During the interview Knoeble expands how his company can assist federal healthcare professionals. Focus: Every listener remembers when they were young and broke. The answer is to have a way to “bake in” savings into a typical person’s normal lifestyle. The example used during the show is a young Air Force technician living in Utah with a wife and two children. Forward Funding gives them an opportunity to strategically save for high ticked purchase like coming home to see family or car replacement. One of the great under reported stories is the face that the American military trains people with tremendous skills. Geoff Orazem is a great example. After five years in the United States Marine Corps he got a law degree from Harvard. After graduation he noticed that creative ideas for solving many federal-related problems were getting frustrated. In the interview, Orazem explains how his team has grown the concept to include 81 companies.